 LionDesk currently syncs with Google contacts, email, and calendar. All your Client's emails conversations via Gmail will be synced in and traceable in the personal profile page of your client, providing he/she is a contact in your LionDesk database. 4- Your LionDesk account is now sync with Google. Go to your contacts section to view Google emails or your calendar section to view Google calendar.